Save BIG with a dry cleaners you can count on! 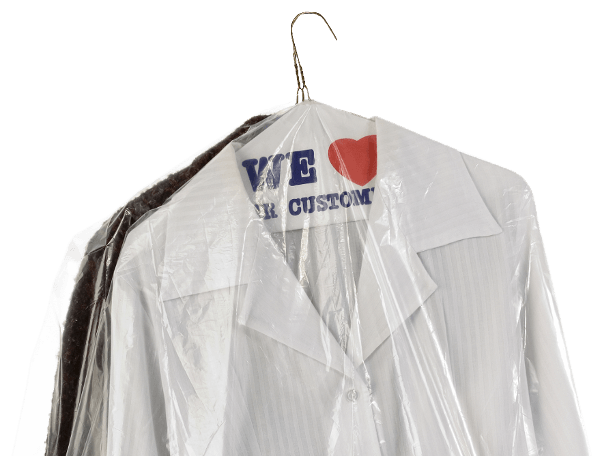 Save big at a dry cleaners you can count on. Did you say "dry cleaners near me?" 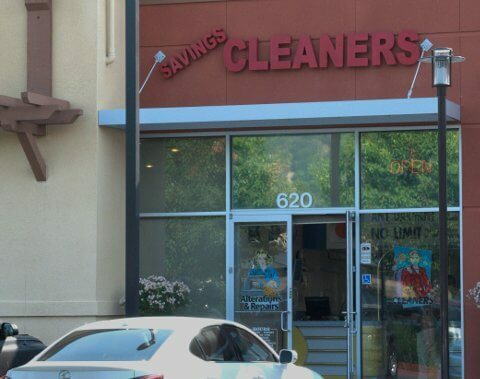 That's us, Savings Cleaners in Pleasanton, CA. Save up to 50% or more on your dry cleaning. Save up to 50% or more on your cleaning! Most Dry Cleaning Items, $5.25 Ea. Includes cleaning and pressing, and it covers most garments and professional business attire! Men’s cotton dress shirts: laundered, machine pressed and starched. We're super fast! Premium Shirt Service, $5.25 Ea. Get your pants hemmed, $9.99 Ea. We can hem your slacks without breaking the bank. Also, jeans, hemmed for only $12! Comforters, starting at $22 Ea. Most twin & full size comforters, $22 each; queen & king, $28! Bring heavy/down items for pricing. Get your formal or prom dress by professionals. We have the best team of tailors in the East Bay. Most of your garments will be ready the following day. Households and alterations take about a week. 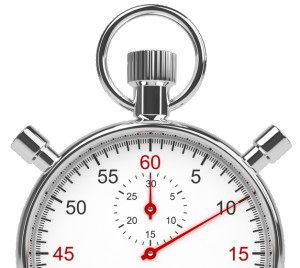 Plus, you can get some cleaning even sooner with Special Rush Services. 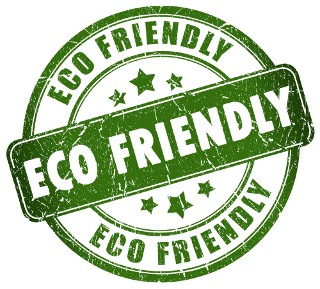 We clean your clothes with an eco-friendly process! We've got the latest, efficient Columbia ILSA dry cleaning machine, and we use SYSTEMK4 solution. It's biodegradable and dermatologist tested for sensitive skin! I love Savings Cleaners because of Meena. She has the most "amazing" personality! I don't worry so much about the packed parking lot because I walk here from my house. What a great community cleaner! This is a special cleaners. It's not that often a cleaners gets the volume/price/quality conundrum right and actually brings value. They've pulled it off here. Meena's service is exceptional. She is extremely detailed and cares; she takes ownership of her store. This is why they do so well. The only downside is the packed parking lot during peak hours...but it's well worth the savings. By the way, I worked at a dry cleaners in high school. I even owned one. Did you say dry cleaners near me?